Ball Mills rotate around a horizontal axis, partially filled with the material to be ground plus the grinding medium. Different materials are used as media, including ceramic balls, flint pebbles and stainless steel balls. An internal cascading effect reduces the material to a fine powder. 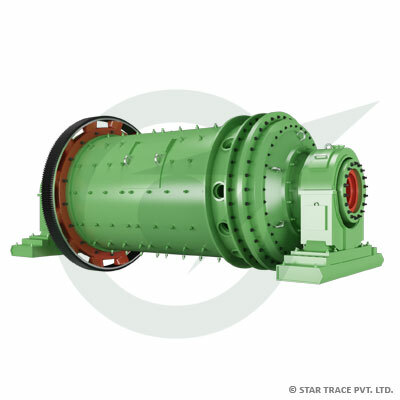 Industrial ball mills can operate continuously fed at one end and discharged at the other end. Large to medium-sized ball mills are mechanically rotated on their axis but small ones normally consist of a cylindrical capped container that sits on two drive shafts (pulleys and belts are used to transmit rotary motion).